Wynn’s are an additives specialist that can be utilised in the automotive industry. 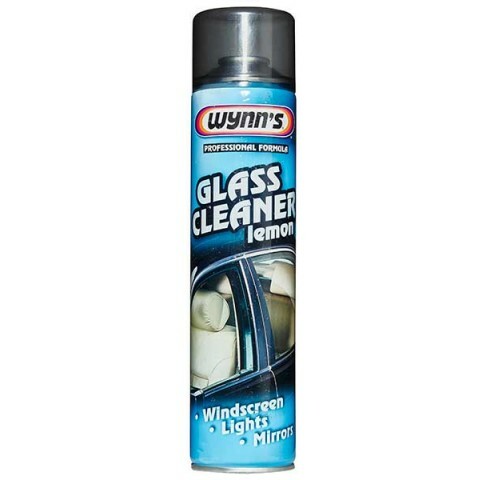 Their lemon scented Glass Cleaner is a foaming solution that removes insects, dirt, greasy deposits and road film from windows, windscreens and mirrors. It leaves a perfect finish as it is a non-streak formula that can be used on the vehicles interior and exterior.